This July 5, 2018, file photo shows Andres Manuel Lopez Obrador in Mexico City, Mexico. Andres Manuel Lopez Obrador took the oath of office Saturday as Mexico's first leftist president in over 70 years, marking a turning point in one of the world's most radical experiments in opening markets and privatization. Lopez Obrador pledged "a peaceful and orderly transition, but one that is deep and radical." A party statement said Lopez Obrador "faces huge challenges in his mission of transforming Mexico, but Jeremy hopes his election will offer Mexico's poor and powerless a real voice and a break with the failures and injustices of the past." 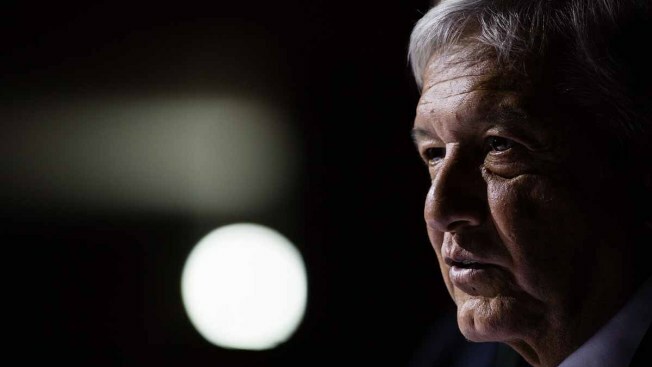 "At a time when the fake populists of the far right are gaining ground internationally — including in Latin America," the statement continued, Lopez Obrador "has shown that a progressive agenda for change can win power and take on the status quo." Gabriela Barrientos, 71, a retired secretary and Jesus Basilio, a market vendor, 55, were among the first to line up at the gate to enter what Basilio called "the house of the people, an emblematic place we will be able to enter for the first time." 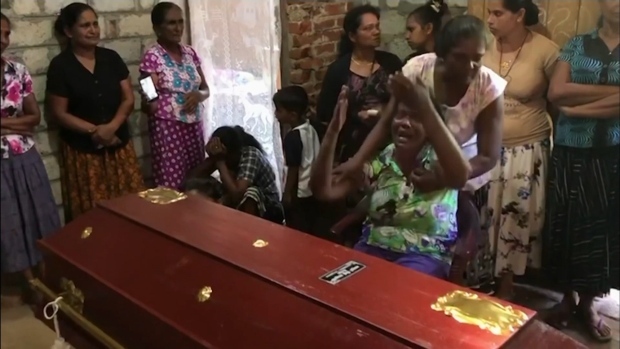 Yaneth Fierro, 42, a housewife from Acapulco, expressed amazement at the luxury of the compound — there was a small cinema in the basement of one building — but disappointment at completely emptied rooms. "We wanted to see the furniture, but the "Gaviota" (the nickname of former first lady Angelica Rivera) took them all." la casa ya es mucho y queríamos ver los muebles pero la Gaviota se lo llevó todo"